Shopping for Finding Nemo / Finding Dory Novelties? Wind up Hank his new buddy Dory and watch them take off. 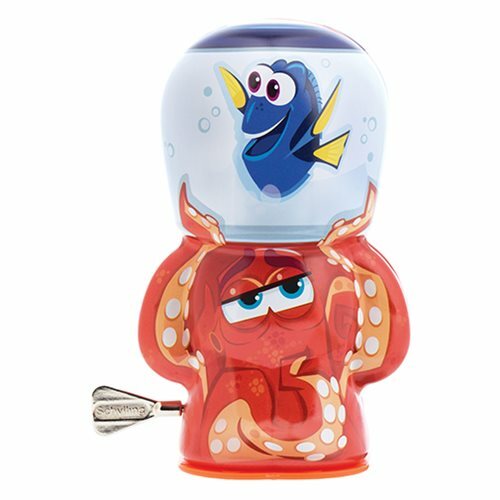 Designed with bright colors, this Finding Dory Dory and Hank Windup Bebot features an easy-to-use wind-up mechanism perfect for all ages. Collect all of the characters from your favorite Disney/Pixar film! This Bebot measures about 4-inches tall and comes packaged in an acetate box. Ages 3 and up.